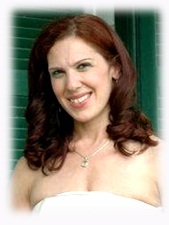 Psychic since childhood, Alyson Mead been reading people since the age of 19, and developing her natural abilities with certifications at the highest levels in astrology, tarot, Reiki, Matrix Energetics, Theta Healing, Neuro-Linguistic Programming, Mindfulness-Based Stress Reduction, dream interpretation, and sound healing. Sara Chana is a mother of 7 children, a board certified lactation consultant, doula, AHG herbalist, and classical homeopath. For the past 20 years she has maintained offices in both LA and NY and has worked with over 5000 mother/baby dyads. She empowers women with the knowledge and understanding of the world of botanical s allowing them to be able to treat themselves and their children. 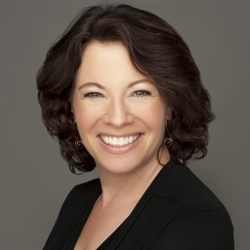 Marsha Lucas, Ph.D. is a licensed psychologist and neuropsychologist, and has been practicing psychotherapy and studying the brain-behavior relationship for over twenty years. She has a special interest in the practice of mindfulness, especially in how it stimulates the brain to grow new, more integrated circuits - which may be at the heart of well-being, including emotional balance and resilience, enhanced relationships and friendships, and greater empathy and connectedness. 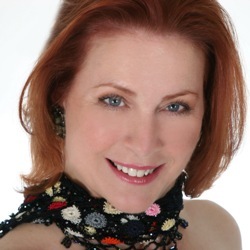 Soprano Elisa Brown has been a featured performer throughout the United States, singing a wide range of vocal styles. She has appeared in various stages, including at Carnegie Hall, and has performed extensively for The Zaraspe Foundation on behalf of UNESCO and other philanthropic organizations throughout the Americas and in Spain. Dr. Carl Helvie is a registered nurse with doctorate in public health and 60 years experience as nursing practitioner, educator, author and researcher. He is the author of eight books, including You Can Beat Lung Cancer: Using Alternative/Integrative Interventions, over 110 articles and international presentations and is the Host of The Holistic Health Show on BBS Radio. 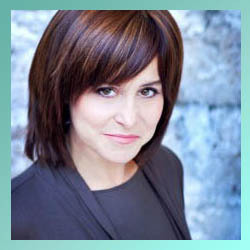 Dr. Eve Agee, Ph.D. is an international bestselling author, medical anthropologist, certified life coach and leading global authority on women's wellness and empowerment. Her best-selling book, The Uterine Health Companion: A Holistic Guide to Lifelong Wellness (Random House), is the winner of the International Book Awards for Women's Health. Eve's mission is to help all women create lasting wellness through peri-menopause, menopause and beyond. Christine Arylo, writer, speaker, m.b.a., and transformational teacher, is an inspirational catalyst who teaches people how to put their most important partnership first, the one with themselves, so that they can create the love and life their hearts and souls crave. The popular author of the go-to guide on love & romantic relationships, Choosing ME before WE, and the self-love handbook, Madly in Love with ME. 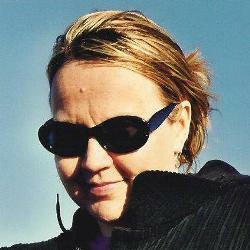 Carol Batey, Author, Doctor of Metaphysical and Lifestyle Coach is the mother of six children. The author of numerous magazine and newspaper articles, including "Parents Are Lifesavers", a book which supports those educators and parent-leaders who are looking to increase parent involvement! In December 2010 she was featured as an expert for Ebony magazine for helping children to set goals for the new year. Australian powerhouse spiritual teacher and healer Suzy Meszoly, completed the rigorous traditional seven year training in Europe with the great Hungarian healer, Karoly Fodor, as a Reiki Master in the Usui Tibetan method. Originally from Australia she lived in Europe for many years where she was also trained as a counselor in client-centered therapy. She holds certificates in herbal medicine, holistic nutrition and polarity therapy and is an ordained minister in the Order of Melchezidek, World Light Fellowship. 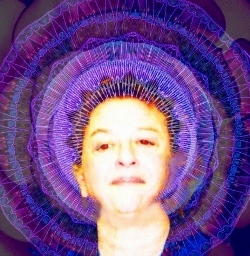 Sara Deutsch, M.S.,(PhD abd) is a college teacher, Creative Arts Therapist and multimedia artist who explores creativity as a healing force. Sara's journey led her into many worlds. She trekked alone in the Himalayas, and lived in virgin jungles of Hawaiian Islands, eating only fruit and wild vegetables. 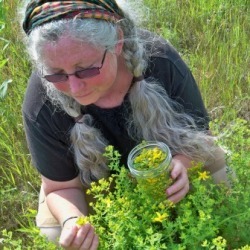 Linda Conroy is a bioregional, wise woman herbalist, educator, wildcrafter, permaculturist and an advocate for women's health. She is the proprietress of Moonwise Herbs and the founder of Wild Eats: a movement to encourage people and communities to incorporate whole and wild food into their daily lives. 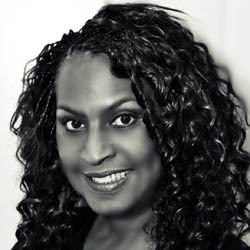 She is passionate about women's health and has been working with women for over 20 years in a wide variety of settings. 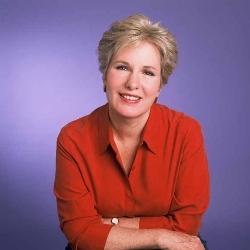 Sally Fallon Morell, is a journalist, chef, nutrition researcher, homemaker, and community activist. She is the author of Nourishing Traditions: The Cookbook that Challenges Politically Correct Nutrition and the Diet Dictocrats and her new release The Nourishing Traditions Book of Baby and Child Care. Sally is also founding president of the Weston A. Price Foundation. She is the internationally known advocate for a return to nutrient-dense traditional foods. 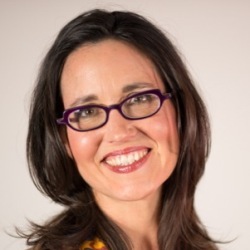 Jill Diana Chasse is a Health Administrator, Perinatal Psychology consultant and student Doctor of Public Health. 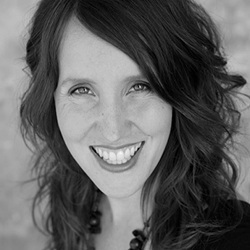 As a public health practitioner, her career focus is on improving the health of women and children through research, program planning, training and policy development as well as managing health programs in maternal/perinatal mental health and wellness including outreach and education in prenatal care, birthing and lactation.